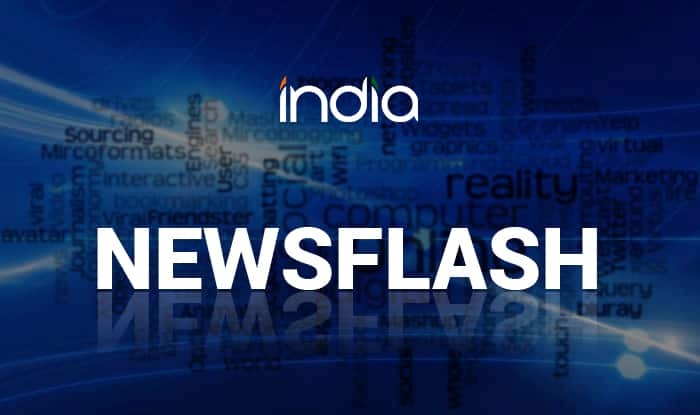 New Delhi, Feb 13 (PTI) The Union Cabinet on Wednesday approved allotment of land to Pasteur Institute of India (PII) for setting up of new viral vaccine manufacturing unit at Coonoor in Tamil Nadu. The project entails production of viral vaccines such as TCA anti-measles vaccine, Japanese encephalitis and anti-sera at the PII, Coonoor. Land for the project will be transferred free of cost, an official statement said. The allotment of land will encourage the production of life-saving vaccines for children and strengthen the vaccine security of the country. Most of these vaccines are at present imported.